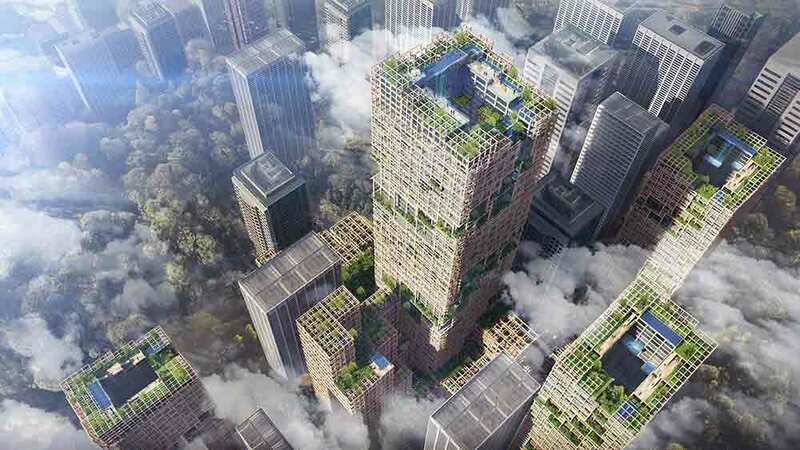 It looks like today’s urban developers are starting to, uh, branch out. 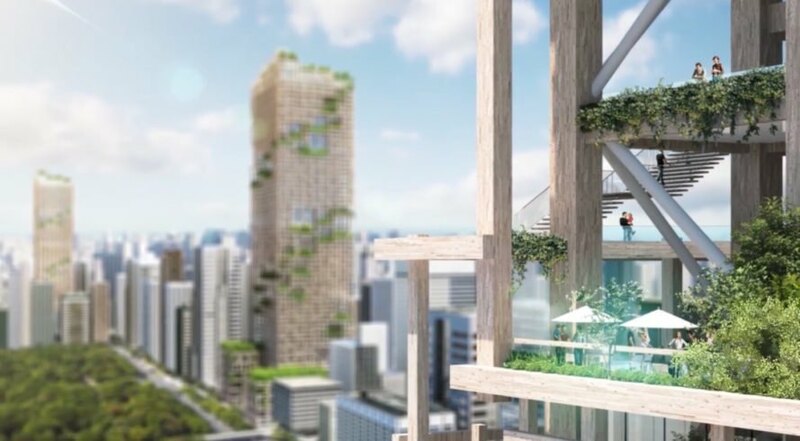 Architecture firm Nikken Sekkei is teaming up with Sumitomo Forestry Co. Ltd., who are both based out of Tokyo, to create the world’s tallest skyscraper made primarily out of wood. 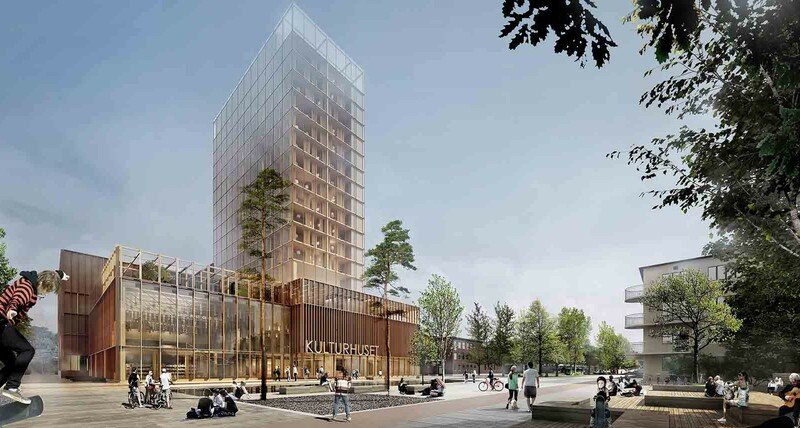 Obviously a building of that height couldn’t feasibly be constructed completely out of wood, but Nikken Sekkei are planning for it to be made from 90 per cent wooden materials. 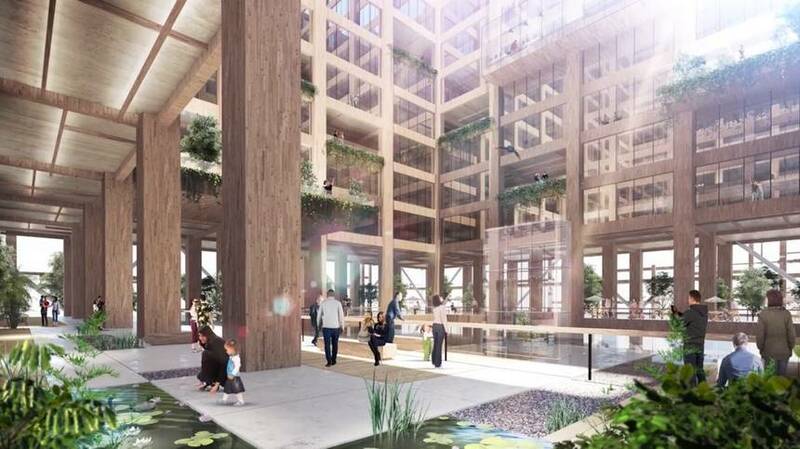 A hybrid of wood and steel will compose the braced tube structure design, which will assist with vibration control. All that wood would come at quite the cost, however. The predicted cost of the project totals more than $7 billion Canadian. They chose the opening date of 2041 to celebrate what would be the forestry company’s 350th anniversary. They were founded in 1691. If the tale of the three little pigs is anything to go by, I’ll be standing far, far away from this building after it goes up. At least for a while. Although. if the reputation of Japanese engineering is anything to go by, I doubt a wolf would be able to blow this down, let alone the country’s frequent seismic wave activity.